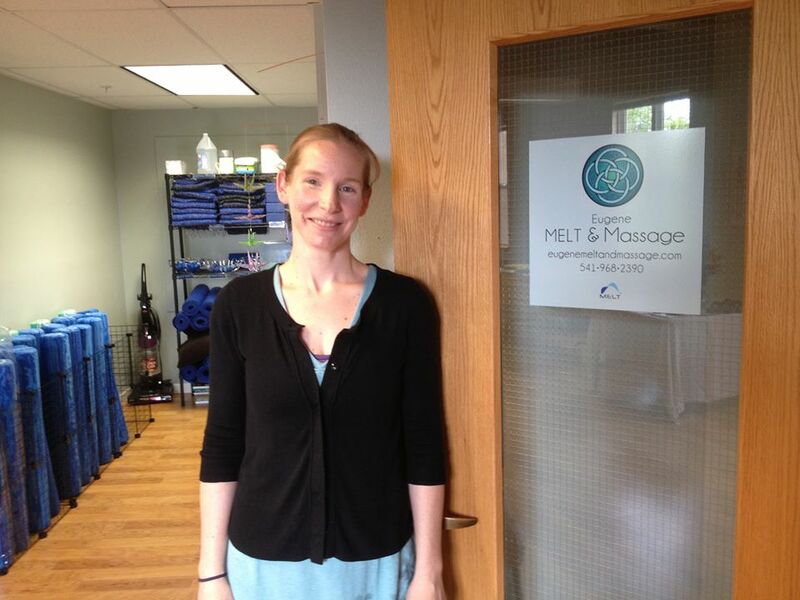 I am also currently offering one-on-one sessions in The MELT Method. These classes can be 30 minutes or one hour in length and can be fully customized to address your specific needs. If you are suffering from limited range of motion, extreme pain or rehabbing from a surgery/serious injury this might be a better option for you. If you have chronic pain or illness that limits your ability to easily get to the floor or onto a roller this is the option for you. There are many modifications that can be done to allow clients with physical limitations to successfully MELT but these are better addressed in individual sessions than group classes.